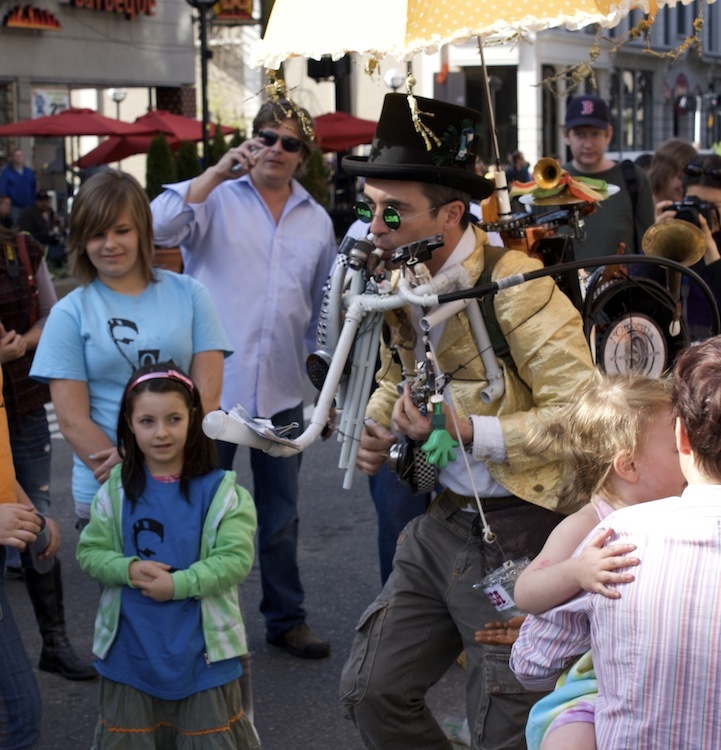 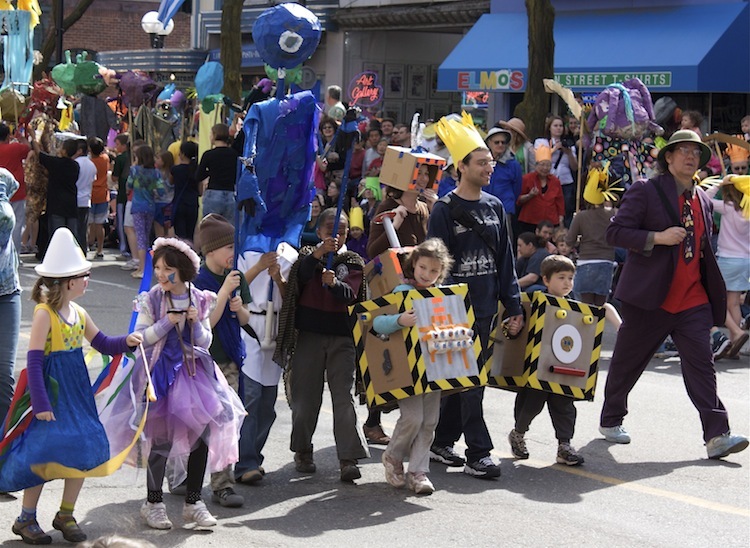 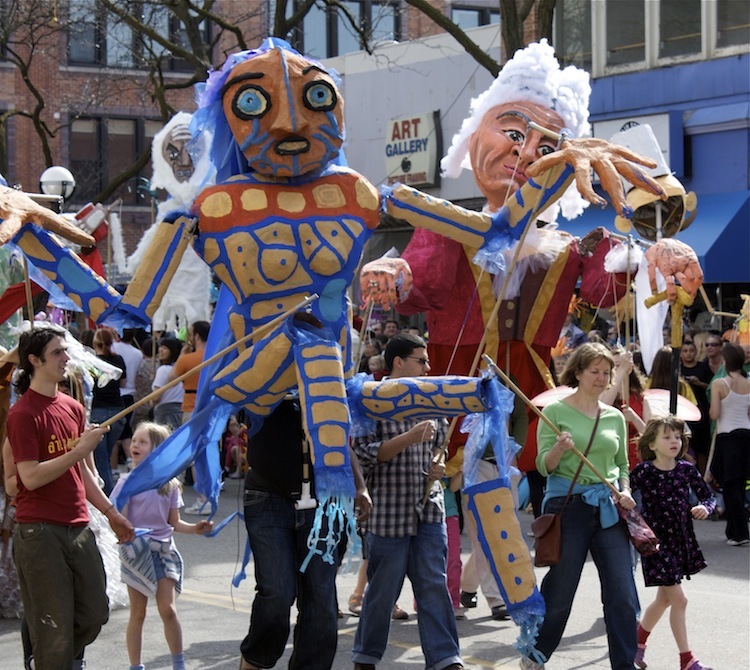 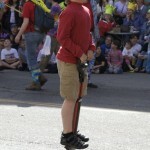 What is Festifools? 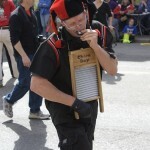 That’s a good question. 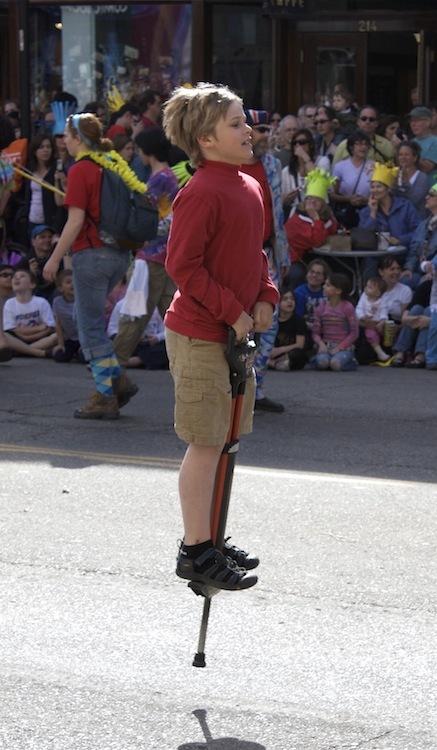 The official website totes it as a cure for “irritability, lethargy, phantom-limb pain, enuresis, señor wences, fever, persistent cough, dylesxia [sic], affecting a limp, problems with short-term memory, prickly sensation on the back of the neck, and/or problems with short term memory.” While we here at the medical school are aren’t too sure about all of that, we are sure that we had a ridiculously good time. 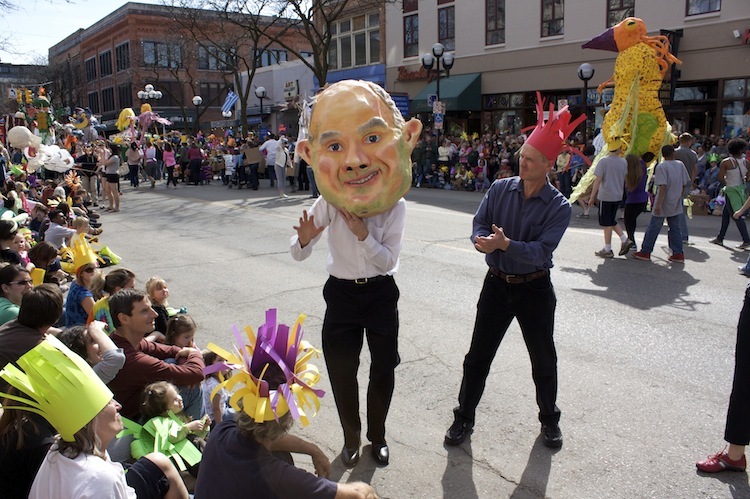 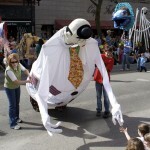 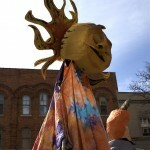 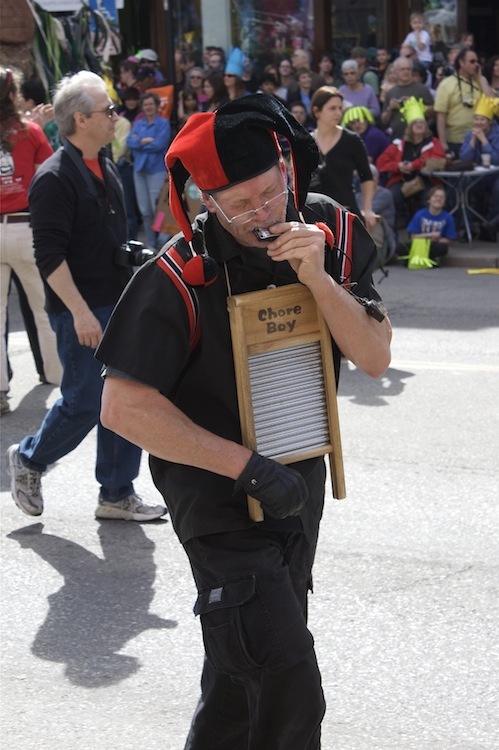 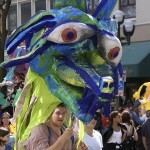 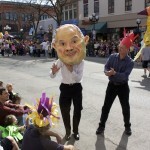 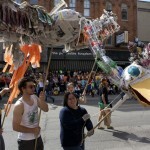 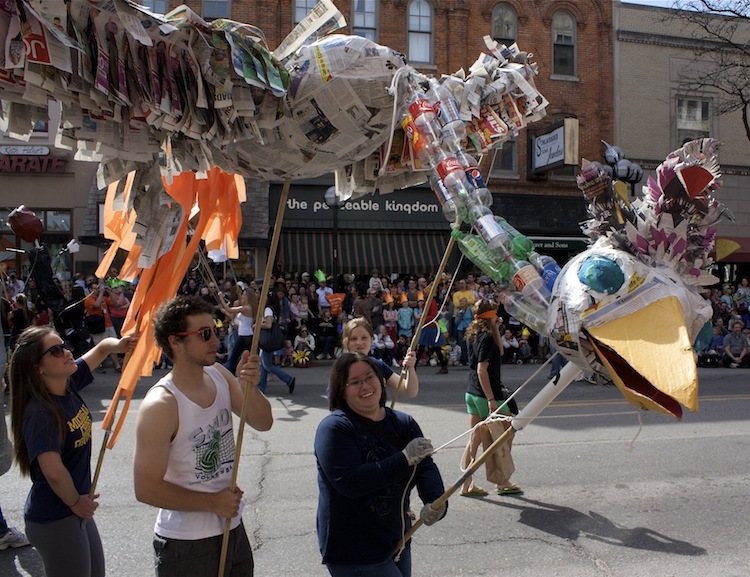 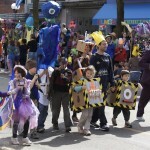 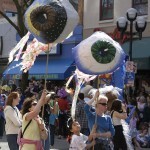 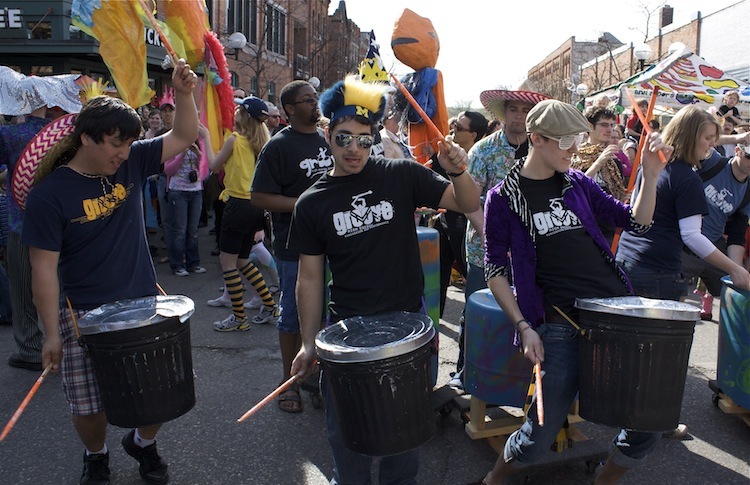 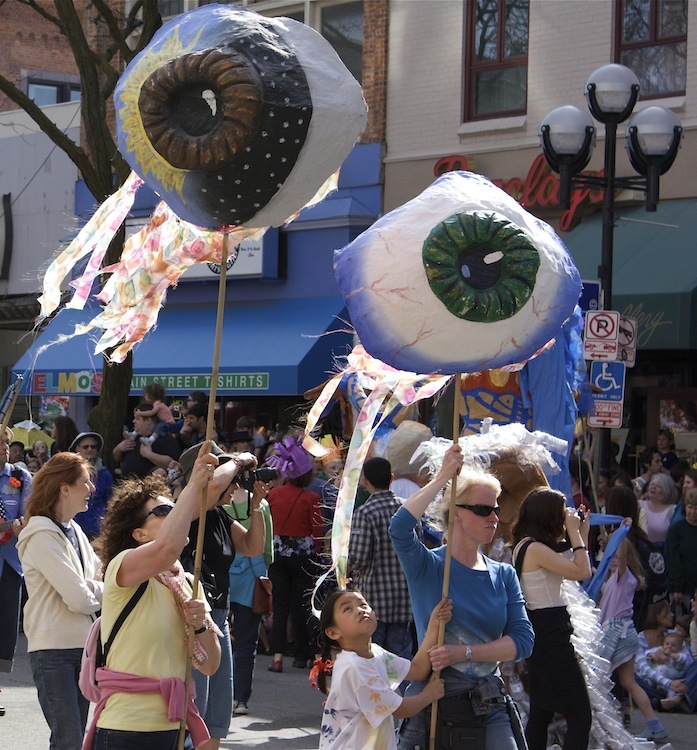 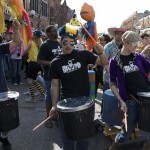 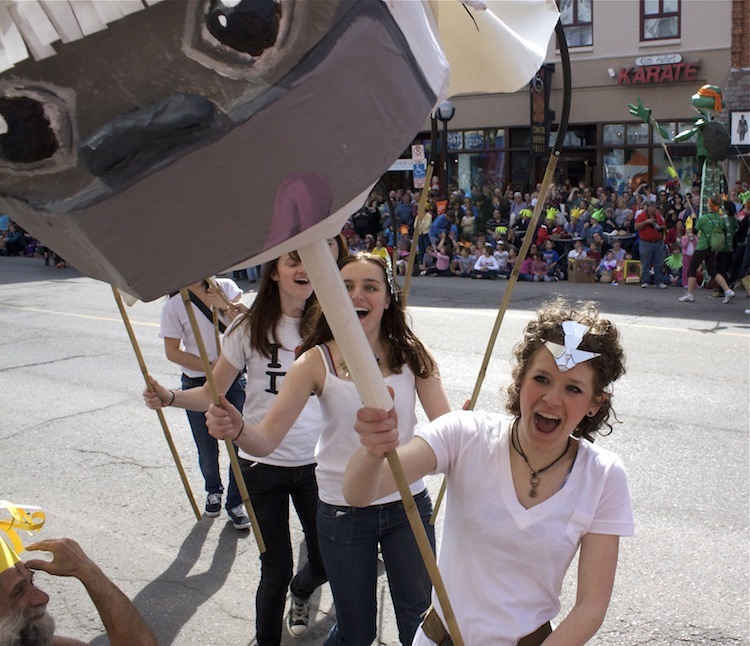 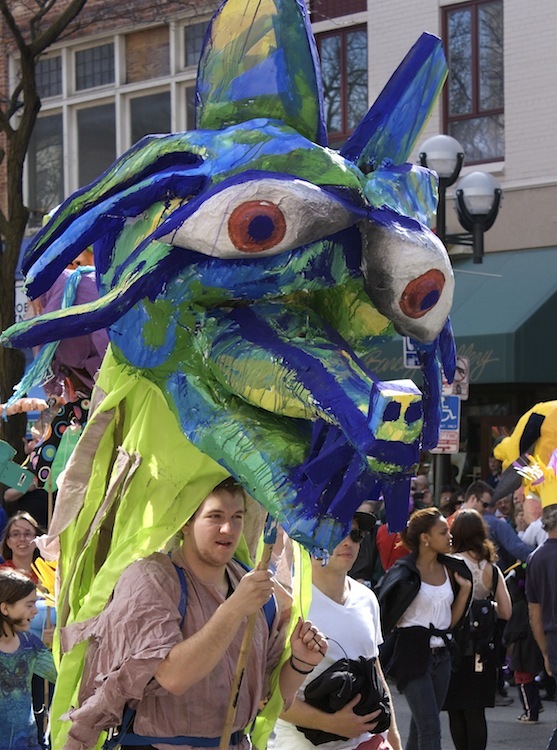 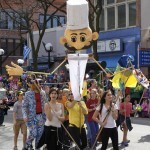 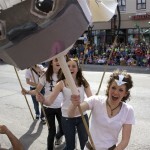 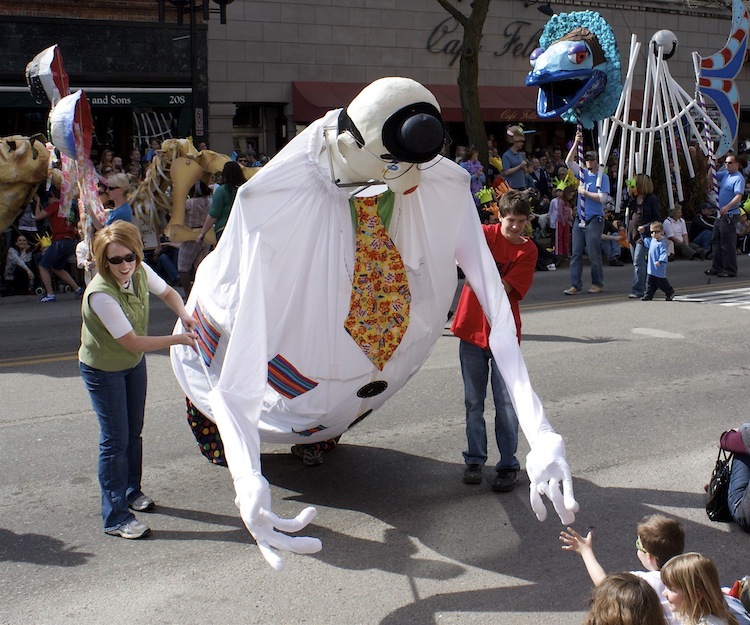 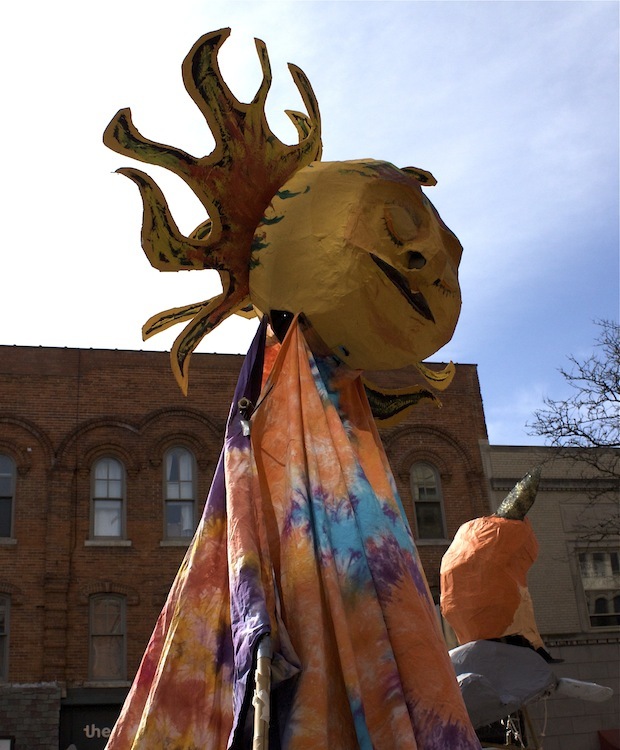 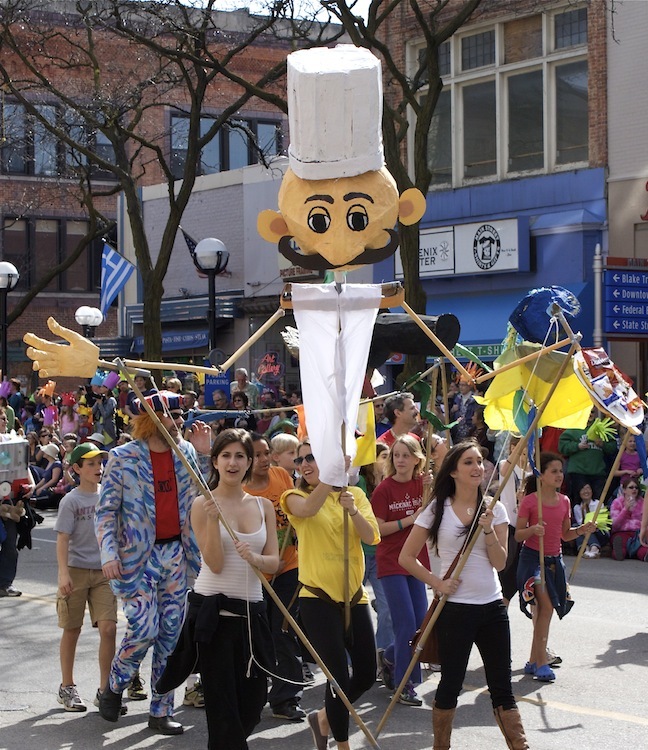 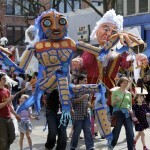 Check out the photos taken during this public display of foolishness on Ann Arbor’s Main Street, April 11, 2010.